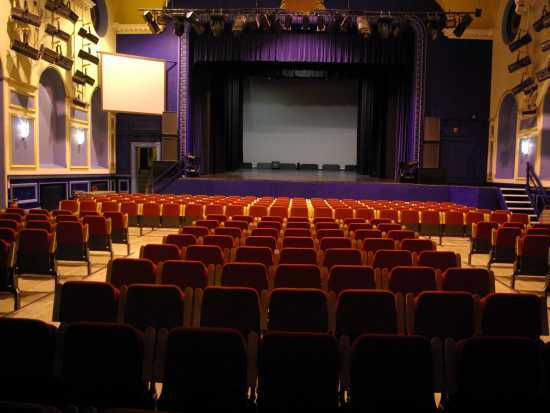 Located in Shanklin Old Villiage the Theatre is a huge draw the local and national community. Danny Baker, Russel Watson, Sarah Millican, Joe Brown and much much more. Below is some history of the theatre. 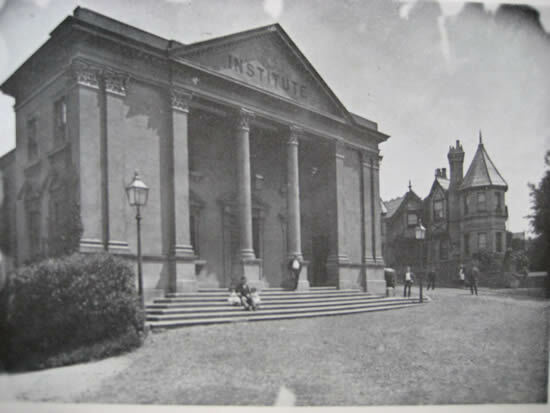 In 1925 a serious fire occurred, which seriously damaged the Institute, but not the Town Hall. In 1929, Shanklin Urban District Council recommended spending £17,000 on structural improvements, but this was amended to £14,000 because Sandown Council objected in view of the proposed amalgamation of both local authorities in 1933. In August 1932, approval to proceed with reconstruction was given and by the beginning of October work was well advanced on the demolition of part of the old Town Hall. Building commenced in 1933 and on 21st March 1934 the new Town Hall and Theatre opened. 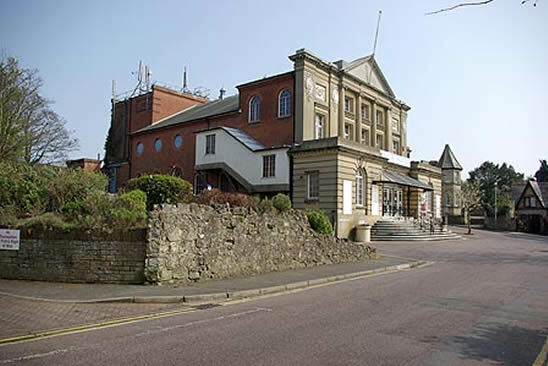 It continued to be used as the Town Hall when South Wight Borough Council was created in 1974, but ceased to be an active Town Hall from the formation of Isle of Wight Council as a Unitary Authority in 1995. 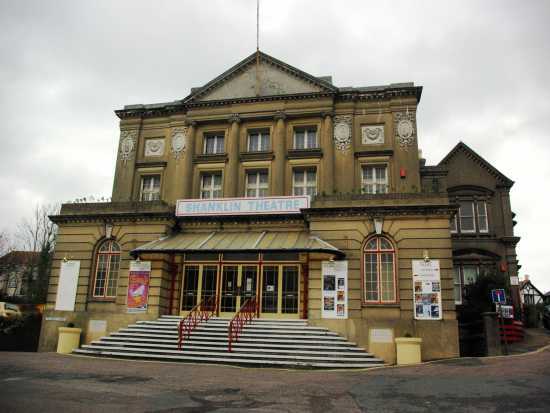 During World War Two the Theatre was used for dances and many other kinds of entertainment. The Theatre seated more than 700 people but when it was used for dancing, the staff would push all the seats to the side or under the stage to leave a large expanse of dance floor. In the basement of the Theatre is the lower town hall room, this was used for meetings and as a bar until about 2005. The Bar has now been re-installed and is currently open an hour before shows and during the interval. Near the Bar is the old Wartime Control Room which is strengthened by large steel girders to safeguard users in case of bombing. These rooms continued to be used by the Civil Defence during the early part of the Cold War with the Eastern Block. Also on this floor, but only accessible from outside, was the Town Mortuary, more recently used as an Internet Radio Station.